Two suspects – who may be linked to multiple holdups in Halton Region – are on the run following a bank robbery at RBC in Erin Mills Tuesday morning. No one was injured and “no threats to harm anybody were made,” said Peel Regional Police Const. Harinder Sohi. Police say two men entered the branch at Winston Churchill Blvd. and Hazelton Pl. at 9:53 a.m. — that’s in the plaza just north of Rona, near the nursing home and Indian grocer, between Erin Centre Blvd. and Eglinton Ave. W.
The men allegedly went to the teller with a large garbage bag, making demands. A gun may have been mentioned, however, no firearm was seen. 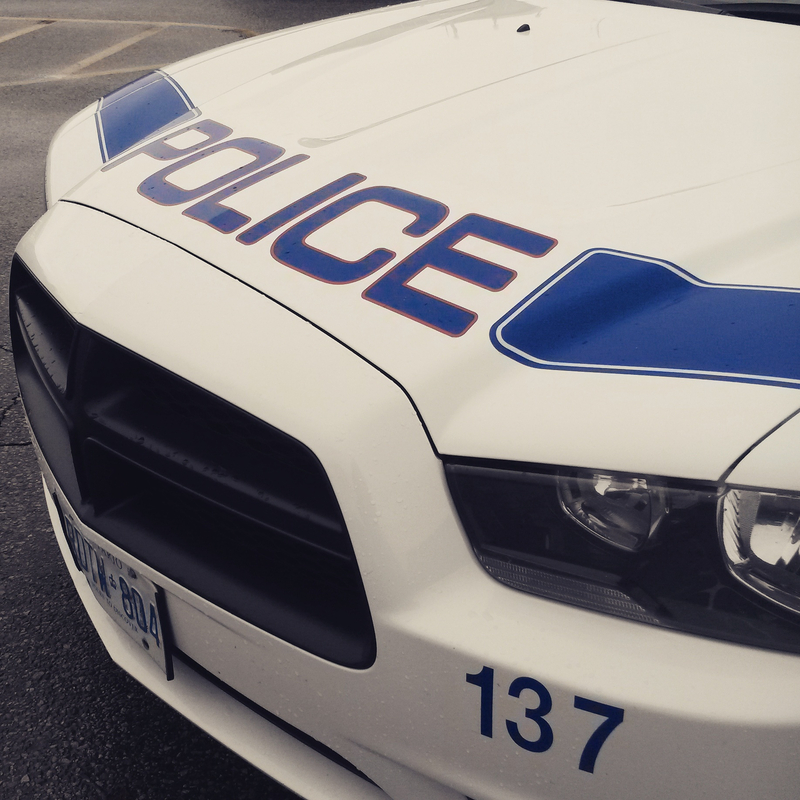 Halton Police notified their Peel counterparts about a possible connection to robberies in their area. Officers are looking for two black males wearing black hoodies and red and black hats. The suspects fled in a four-door silver compact vehicle, described as a Toyotoa Corolla or Honda Civic. Anyone with information can call (905) 453-2121 ext. 3410 or Crime Stoppers 1-800-222-8477.